There exists a certain paranoia that the web will somehow destroy the English language as we all start communicating solely in LOLs and smileys. But seen another way, the linguistic tricks we've enlisted to portray attitude and action, tone and meaning through text online are just the natural evolution of the written word—a way to adapt to the absence of facial cues and recreate the quirks of IRL conversation in the contextless vacuum of a chat window. It's true, I realized. There's an advanced, intuitive etiquette to how we type to each other that might look sloppy, but is actually, even if subconsciously, carefully and deliberately constructed. Internet English is "more coherent than what you think," American University professor and internet linguistics scholar Naomi Susan Baron told me. "You don't want to look stupid." — Like a full-stop period, receiving a "…" in chat lets you know you're in trouble. It expresses inchoate skepticism, shock, or surprise—the equivalent of a raised eyebrow. Either the conversation is brought to a halt, or you, the chatter rather than the chattee, are stalling on giving an answer to a question like, "Do you still love me?" simply because I can't be bothered to finish an entire coherent thought before hitting enter. 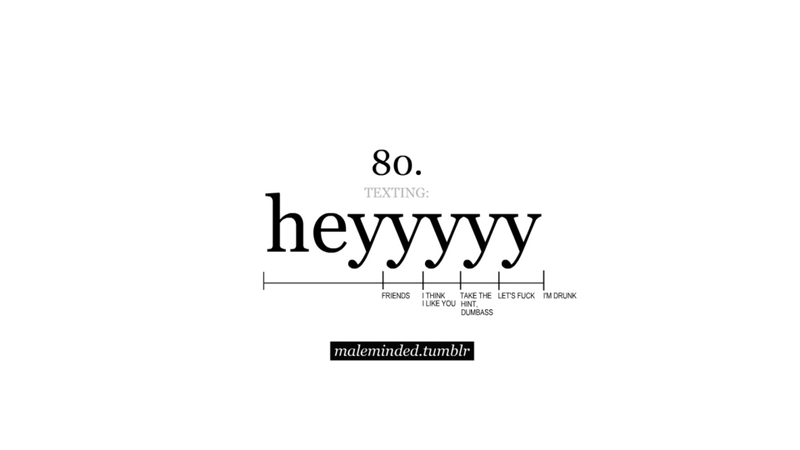 Thus, my chats and texts often look like e.e. cummings poems, and when read in retrospect, hold a kind of mystical formal quality. This tactic is also useful when coming to sudden realizations online in real time. In linguistics, these are called "discourse particles." "English doesn't have terribly robust discourse particles," McCulloch says. "But ones derived from whole phrase have very strong meanings." So, well, right, and okay are some examples of English discourse particles that we use to cast a certain spin on a sentence, though their meanings are often vague. Online, we commonly use the more specific acronyms above—"tbh I'm not that into him," "lol what are you talking about?" "smdh that's so dumb"—to deal with the deficiencies of our IRL language. 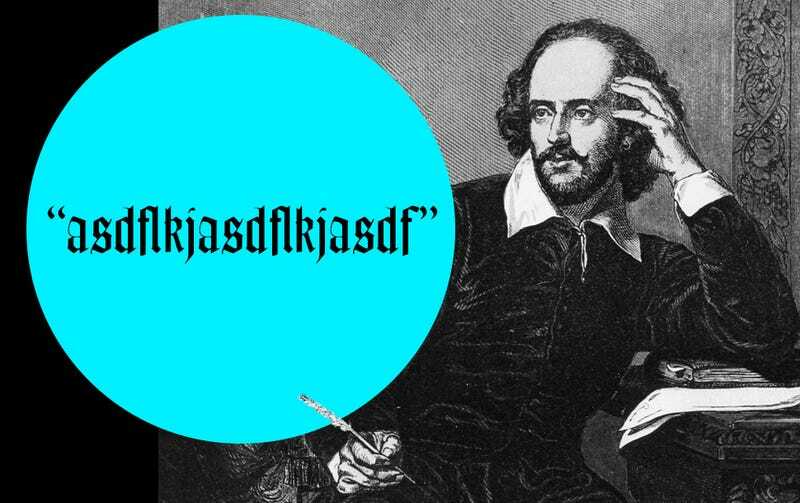 The most surprising thing about internet English today may be just how much it has come to resemble the rest of speech—with multiple dialects, moods, and modalities. Far from destroying our language, the IRL/online distinction is hardly worth making. "I don't think the term netspeak is useful, actually," Crystal told me. "I never use it these days." Yeppp. Def.